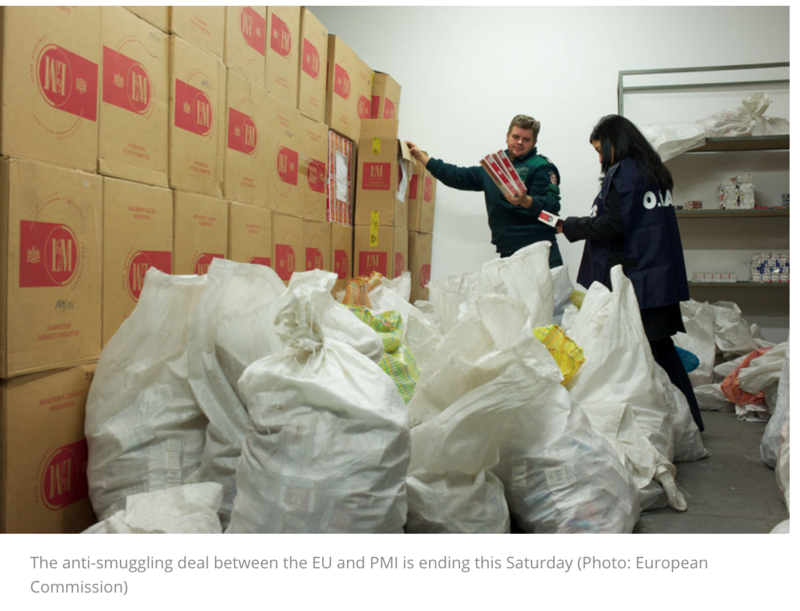 The European Union is ending the anti-smuggling agreement it has with tobacco multinational Philip Morris International (PMI), sources confirmed to EUobserver. The European Commission has decided not to renew the deal after it expires on Saturday (9 July), effectively choosing to listen to the European Parliament’s wishes. EU commissioner Kristalina Georgieva, responsible for the file, wrote to PMI and member states on Tuesday night (5 July) that “there is no need for a prolongation of the PMI agreement”. The commission will not start negotiations with PMI to extend or renew the 12 year-old deal, which laid down rules for cooperation between the tobacco firm and national customs authorities, as well as the EU’s anti-fraud agency Olaf. The letter to member states, seen by this website, laid out that the deal with PMI “has effectively met its objective of reducing the prevalence of PMI contraband on the illicit EU tobacco market”. However, Georgieva also wrote that “the reduction of PMI contraband did not lead to an overall reduction of illicit products in the EU”. “The market and legislative framework has changed significantly since the entry into force of the agreement,” she wrote. The Bulgarian official added that new EU legislation on tobacco products, and a treaty signed under the Framework Convention on Tobacco Control “are the best instruments to fight illicit trade by regulatory means”. The move was first reported by the Financial Times, and confirmed by multiple sources in Brussels to this website. The agreement included annual payments into both national and EU coffers, which totalled around €1 billion over the entire agreement period. Member states were in favour of, or did not oppose, a new agreement. A spokeswoman for PMI on Wednesday afternoon confirmed the company had received a letter from the Commission. 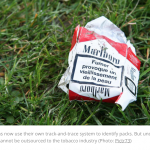 “In its twelve years of implementation, the anti-illicit trade agreement with the EU has worked to significantly reduce the flow of PMI counterfeit and contraband cigarettes,” she said in an e-mailed comment. She did not state specifically if PMI was disappointed the agreement would not be renewed. “The supply chain control measures outlined in the agreement will remain an integral part of how we do business in the EU and around the world,” the PMI spokesperson added.